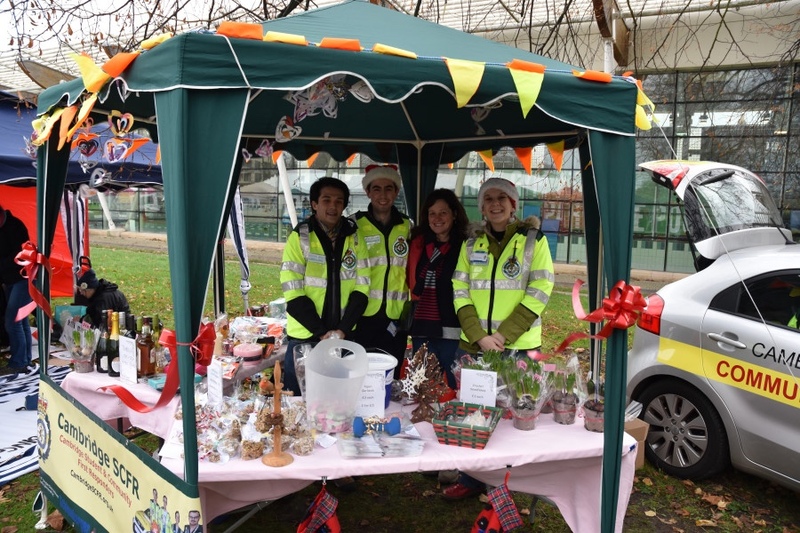 The Cambridge Student and Community First Responder Scheme was formed in 2015 in memory of Douglas Gray Stephens and now regularly provides emergency medical care in and around Cambridge. A Community First Responder is a volunteer who is trained by the Ambulance Service to attend emergency calls. Their aim is to reach a potential life threatening emergency in the first vital minutes before the ambulance crew arrives at the scene. First Responders can make a pivotal difference to mortality and morbidity and form a critical early link in surviving cardiac arrest. What is the difference between CFR and SCFR? 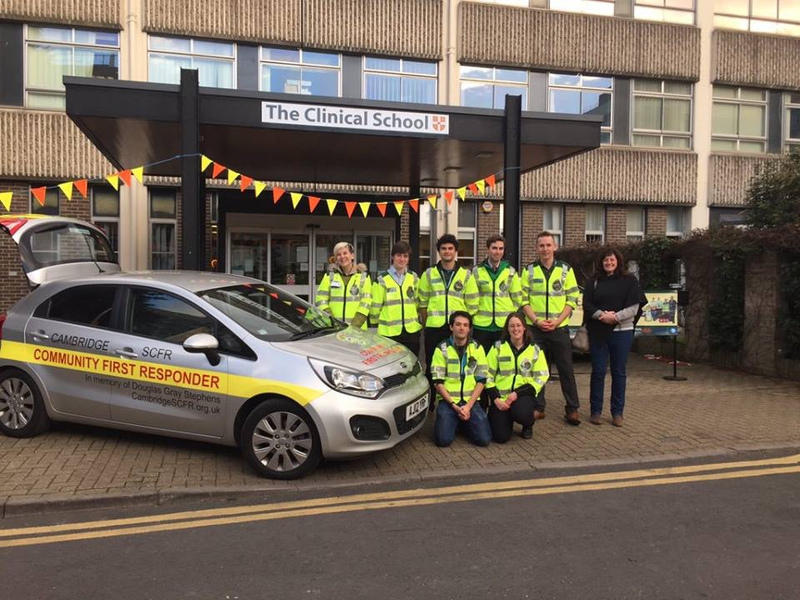 The Cambridge Student and Community First Responder scheme combines student healthcare professionals with traditional Community First Responders. 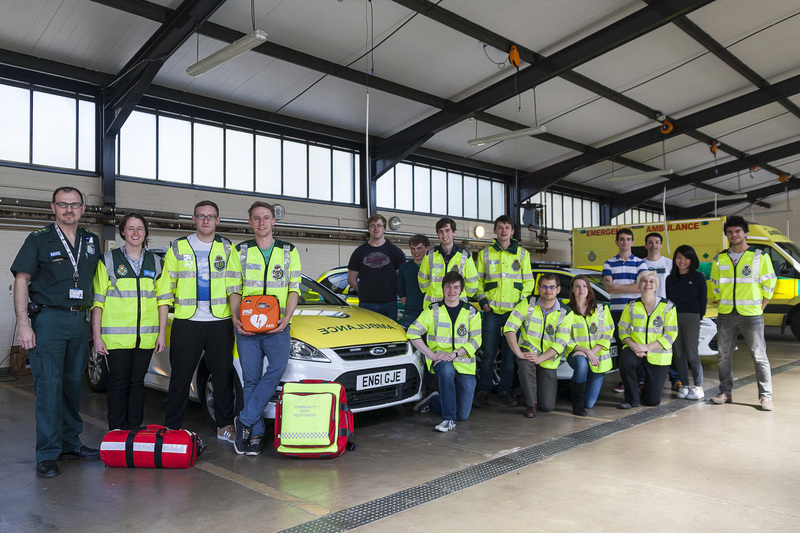 It is the second scheme in the country to use student healthcare professionals and first to offer a collaboration between Students and Community Responders. As well as the option to volunteer from home, members can respond from strategic standby points in pairs, in the scheme’s Dynamic Response Vehicle (DRV), allowing non-driving members to be involved in the scheme. The DRV carries a range of basic medical equipment, including oxygen, airway devices, and crucially an Automated External Defibrillator. It is dispatched to potentially life threatening emergencies to provide immediate medical care until the ambulance service arrives on scene. 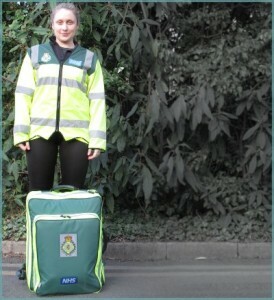 It can standby at positions in and around Cambridge best suited to the current demand and availability of ambulances. 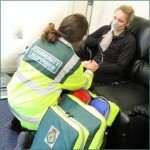 Community First Responder schemes were established to improve outcomes of out of hospital cardiac arrests. For every minute that a patient in cardiac arrest with a shockable rhythm remains undefibrillated their chance of survival reduces by 10%. High quality CPR and early defibrillation form essential early links in the chain of survival in cardiac arrest. First Responders can make a pivotal difference to mortality and morbidity. Student and Community First Responders are also trained to react to many other life-threatening emergencies, performing basic but life-saving interventions, such as airway protection and administering oxygen. Responders in a DRV are able to respond rapidly in time-critical events increasing the speed and probability of return to normal life. There are two types of shift, dynamic and solo.